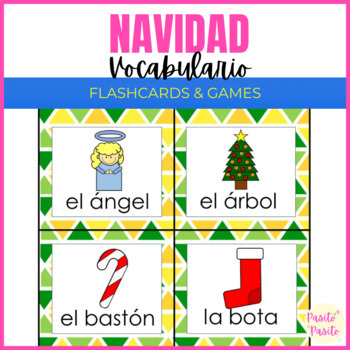 Fun and cute Flashcards and games about Christmas in Spanish, perfect for teaching vocabulary. 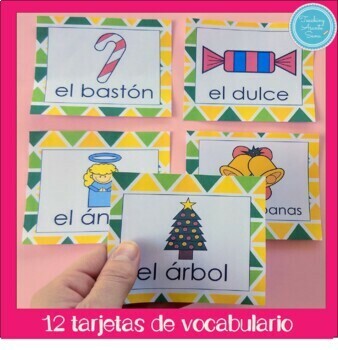 All of the flashcards include a picture and the word. 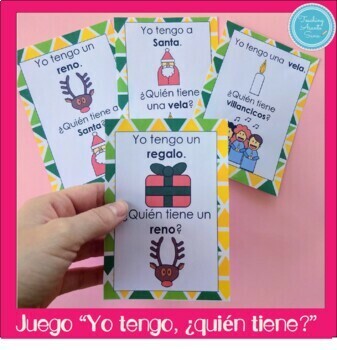 For Christmas in Spanish printables with writing and reading activities click here. 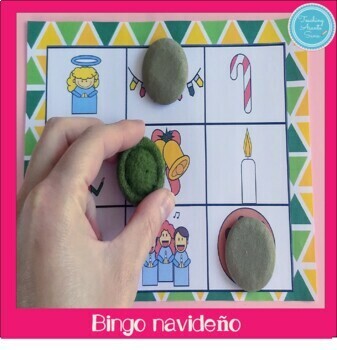 Tarjetas de vocabulario y juegos divertidos y tiernos sobre la Navidad, perfectos para enseñar vocabulario. Para actividades de lectura y escritura sobre la Navidad, haz click aquí.